9 October 2017, Kuala Lumpur – UEM Sunrise Berhad (UEM Sunrise), one of the Malaysia’s leading property developers, has launched Residensi Solaris Parq, the first phase of its mixed-development, Solaris Parq, at UEM Sunrise Showcase in Mont’ Kiara, Kuala Lumpur in a launch event today. Located right beside UEM Sunrise’s creative retail subsidiary, Publika, the overall Solaris Parq development will sit on 18.76 acres of freehold land within the Dutamas enclave and will consist of four components, namely Residensi, Galleria, Suites and Office which will be launched in two phases. Solaris Parq development commands a gross development value (GDV) of approximately RM3 billion and is expected to replicate and complement the success of Solaris Dutamas. Its serviced apartments, Residensi Solaris Parq, marks the development phase of Solaris Parq, with retail, suites and office components following up closely in the second development phase. Commanding a GDV of approximately RM755 million, Residens Solaris Parq is designed to showcase a harmonious blend of nature and luxury, and is set to enhance the attractiveness of Mont’ Kiara and Dutamas as a destination to live in, given its wide array of work and lifestyle offerings. “Residensi Solaris Parq is a prelude of what is to come for the overall development of Solaris Parq. We are working to not only deliver quality developments which many will be proud to call home, but we want to go beyond that to create sustainable communities. As we celebrate quality design and innovation, we want to promote talent development and provide our young talents the opportunity to showcase their artworks”, he added. In line with the launch, the event showcased various artworks from young talents within the community to celebrate diversity of artistic expressions from up and coming Malaysian artists from the likes of Cheong Tuck Wai and Andrew Chew. These artists’ were featured for their signature mixed media painting and sculptures. Saiful Razman, winner of the Young Contemporaries ‘Major Award’ debuted his abstract mixed media canvases and oil paintings installations. Wooden sculptures inspired by traditional Sarawakian Pua Kumbu by Anniketyni Madian made a prominent feature too. Residensi Solaris Parq consists of two towers with 288 units per tower and offers five different built-ups ranging from 721 sq. ft. to 2,469 sq. ft. The selling price ranges from RM873,800 to RM2,968,800. 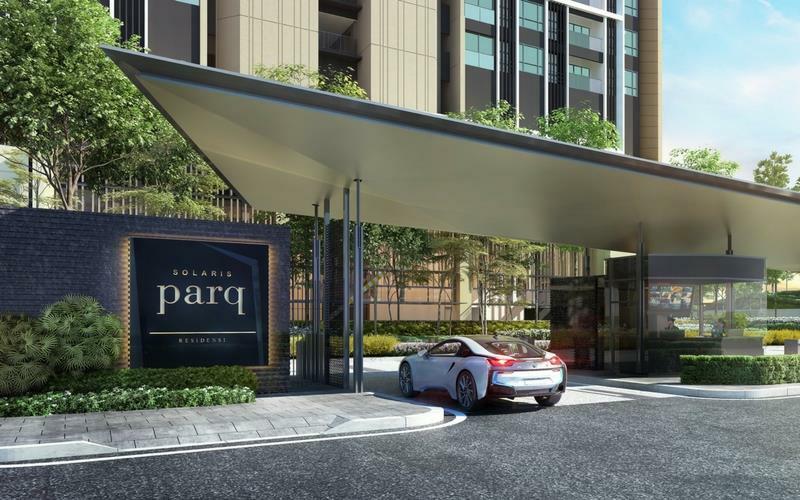 Residents at Residensi Solaris Parq are set to enjoy enhanced accessibility to the rest of the region given its connectivity to key highway networks such as SPRINT Highway, Penchala Link, New Klang Valley Expressway (NKVE) and Duta Ulu-Klang Expressway (DUKE). Residensi Solaris is expected to be completed in 2022. Every purchaser of Residensi Solaris Parq who has signed the Sale and Purchase Agreement before the year end will stand a chance to win lucky draw prizes including a return trip to Moscow, Russia to watch the biggest football event in 2018. 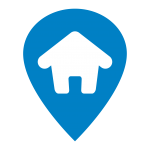 This is part of UEM Sunrise’s placemaking initiative entitled ‘Discover the Places Where You Belong’ featuring home ownership campaign, Signature Selection : Road to Russia 2018. Also present at the event were Dato’ Roslan Ibrahim, Chief Operating Officer – Development of UEM Sunrise and Pam Loh, the Company’s Chief Marketing Officer.